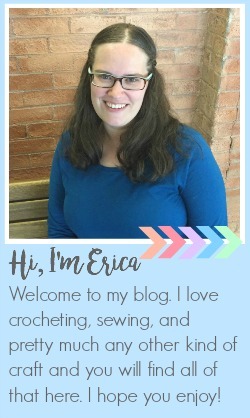 Today I am sharing another variation of the basic crocheted pencil bag over on Craftaholics Anonymous. 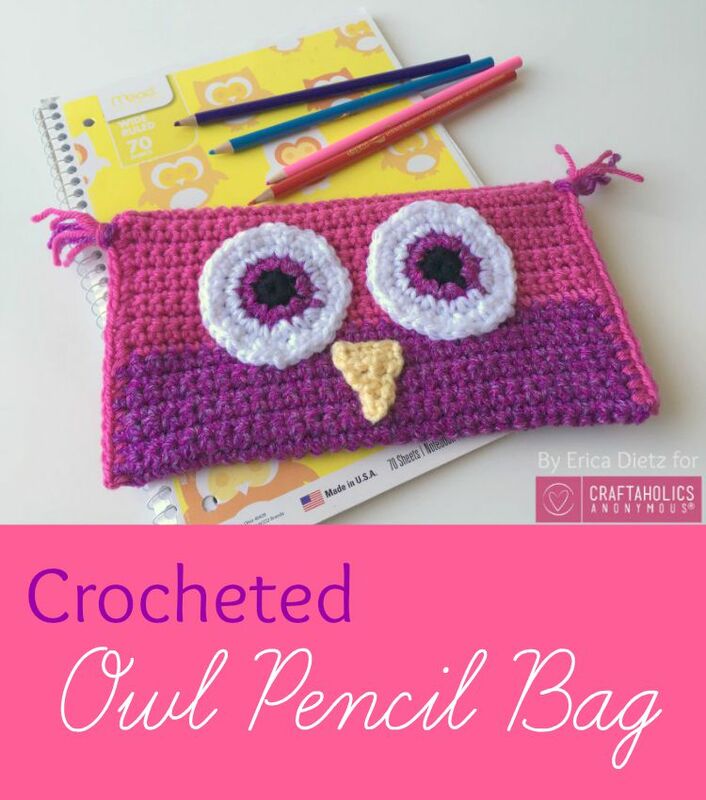 This time it is a Crocheted Owl Pencil Bag. It is the basic bag with a couple of color changes in the middle and then some big round eyes and a beak sewn on. Some little ear tassels finish it off. Crocheted owl hats are probably the thing I have gotten the most requests to make so when I thought of ways to make the basic a little more fun an owl just seemed like an obvious one to make. You can get the pattern for the owl bag HERE. Oh, my goodness! Your owl bag is absolutely adorable! (I'm a sucker for owls.) Pinned. This is pretty darn adorable! How cute! I wish I cous crochet but my hands don't want to work right! I have a weakness for all things owls. This is too cute! Love a personalized pencil bag for back to school! My daughter loves owls right now. Thank you for linking up to Bloggers Brags, I'm pinning your post now! Super cute! I love it, would be great for crochet hooks and crafty things too!